Looking for a top-notch vehicle that’s going to fit all of your cargo and be the perfect adventure companion? Look no further than a Toyota SUV. The 2018 Toyota RAV4, now available at our Toyota dealership near Atlanta, is redesigned and with the new set of features and the options of a hybrid model, you can be sure you’re getting everything you hoped you’d find in an SUV. 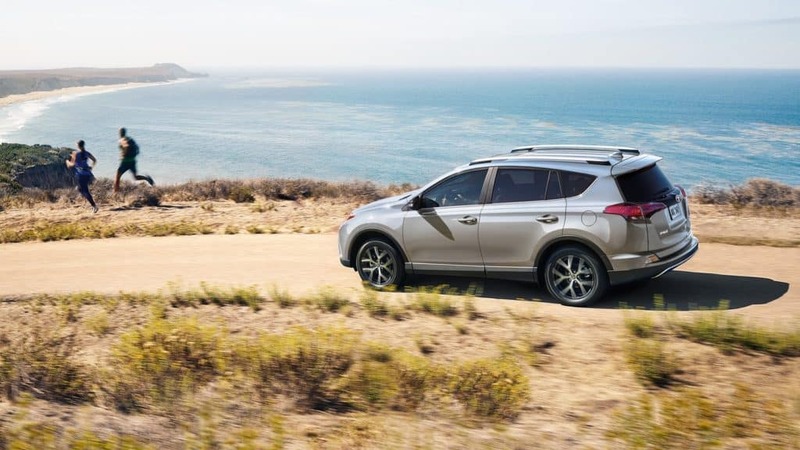 The 2018 Toyota RAV4 offers all of the strength, style, and comfort you expect in a Toyota vehicle. With all new technology and styling you’re getting the best of both worlds. The 2018 Toyota RAV4 comes in 10 different trim levels so you can choose the style that most closely aligns with your lifestyle’s needs. The all-new Toyota RAV4 Adventure Grade comes with hefty 18-in. 5-spoke wheels that are ready to take on any trip you put in front of it. This, along with other rugged touches, is going to encourage you to get out and adventure. The 2.5-liter four-cylinder engine is thrilling when driving off road. Revamped for more efficiency and acceleration that makes shifting nice and crisp for an impeccable driving experience. With overall good handling and a great, smooth ride, the 2018 Toyota RAV4 is a great investment. You can offer your family both adventure and safety. With the incredible Toyota safety features available in Toyota cars you’re driving confidently behind the wheel. Just a few of the great safety features we’re offering are, Blind Spot Monitor to help you see something you may miss, the Star Safety System™ which includes Vehicle Stability Control, Traction Control, Anti-lock brake System, Electronic Brake-force Distribution, Brake Assist and Smart Stop Technology®. With some of the best technology features on the market like the hands-free, foot activated power liftgate, you can have your hands full and still access your vehicle with the use of your foot. In the trunk you’ll find a 120v power outlet so you can keep all of your gear powered up. Heated and power adjustable front seats will keep you comfortable throughout the entire journey. 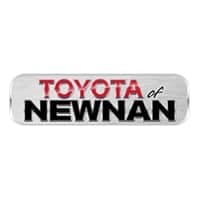 Come see us at Toyota of Newnan located at 2 Herring Road in Newnan, GA today! If you have any questions about the 2018 Toyota RAV 4 or any of the new Toyota cars, we have, contact Toyota of Newnan today online or give us a call at 660-502-1333.